Our knowledge, experience and craftsmanship are reflected in every aspect of our products. 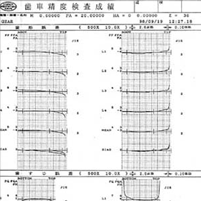 Helical gear, worm gear and various mechanical parts. We propose the optimal design and materials. A comprehensive QA policy supports our production systems. As a supplier, it is essential to adhere to strict quality control. Using our experience and knowledge, we aim for a higher level of precision and quality. 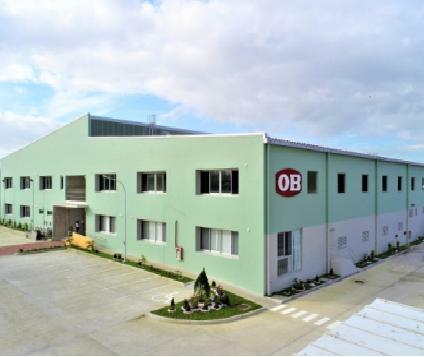 OB KOGYO has production bases all over the world. 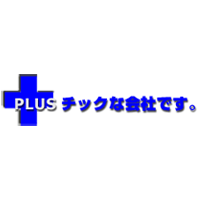 We provide world-class precision, quality and cost-effectiveness products from Japan, China, Philippines and Vietnam to meet customer’s requirements. 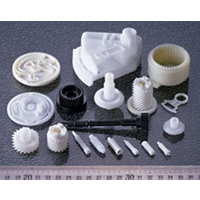 We are specialists in build-to-order engineering plastics parts. 2019/03/26　5th Anniversary of the foundation of OB KOGYO PHILIPPINES INC.